Comic Books, TV Shows, Movies, YouTube videos, Music. 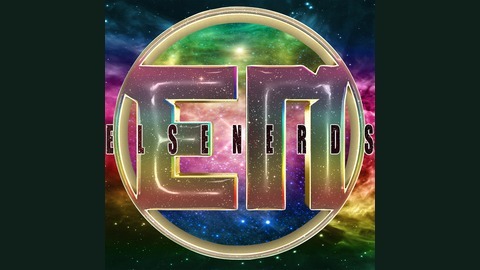 If you like any of these things then The ElseNerds Show is for you! Corey Scott and Gregor Sprague talk about the things they’ve enjoyed over the past week and tell you why you might like them as well. Subscribe to the podcast by clicking THIS LINK Send us feedback by email HERE or via our voicemail number at (805) 328-3966. The post ElseNerds Infinity War Roundtable (SPOILERS) appeared first on Galactic Netcasts. 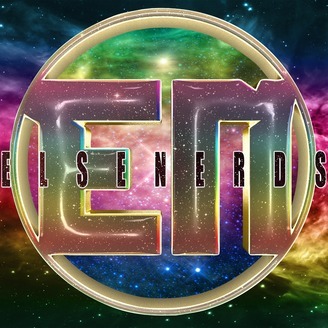 ElseNerds #87: Something something Infinity War!